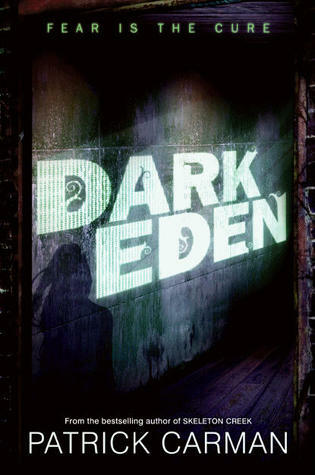 I really enjoyed Dark Eden a lot. I thought that it was very suspenseful and leaves you guessing right up until the last page. 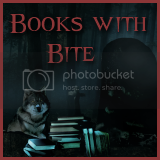 I found the premise for the book to be very interesting, 7 teenagers who all have phobias. They are all sent to a rehab center via a suggestion made by their therapist. Hoping to calm their fears. I really liked that the story is told from Will's point of view. Will to me was a very interesting character that I was able to connect to and liked from the very beginning. For me personally, it was very interesting to watch this story unfold through his eyes. Overall, I thought that the other characters were pretty well developed. Though I would have liked to have read a little more about them. Each phobia is unique and in my opinion well researched. There were times throughout the book I thought it was moving a little slow, but soon came realize that it was just a build up to major suspense. This is another one of those books where you have to know what's going to happen next. It's also pretty fast paced. I will defiantly be buying a finished copy of this book once they are available!